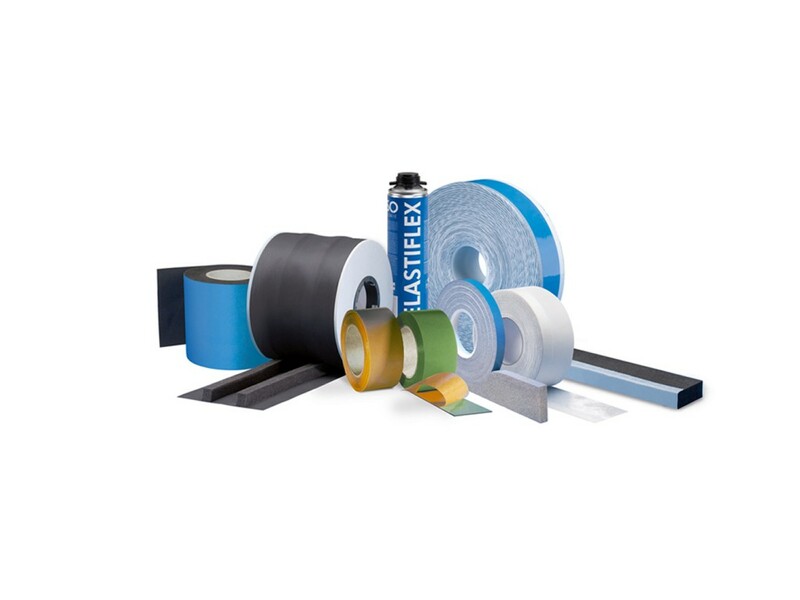 From that product group you will find the best sealing products and foams that are used in building industry. 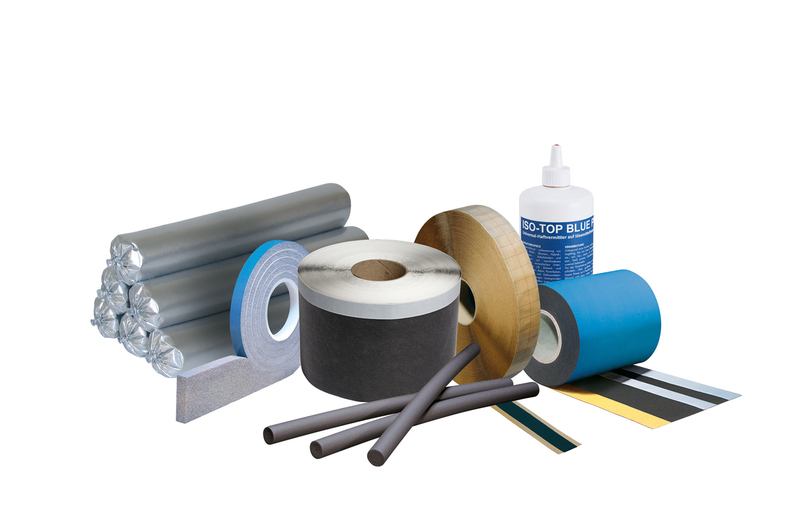 Our products can be processed easily, quickly and safely, saving an energy and valuable working time. 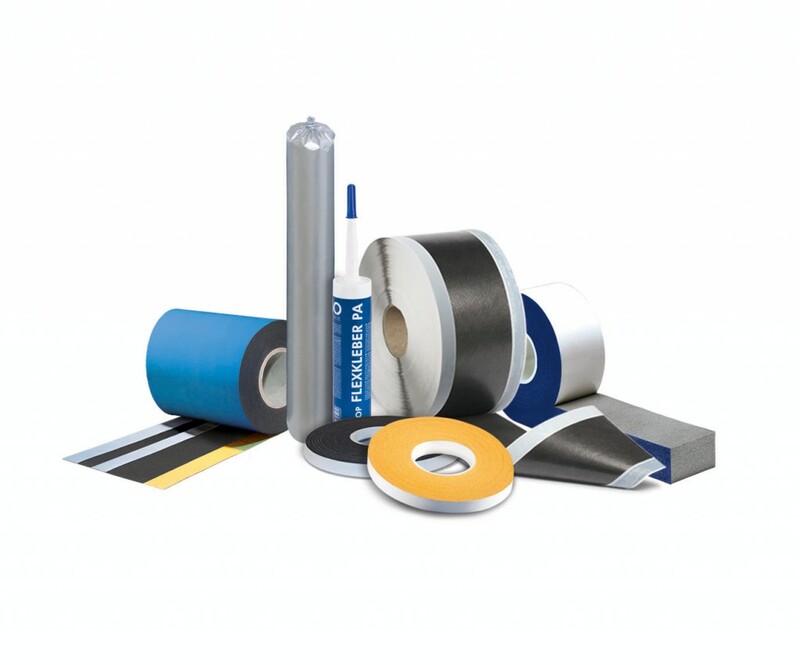 Those products have excellent quality, complies with the EnEV requirements and full fill highest technical demands. Most of products have highest GEV classification EMICODE EC1 PLUS. Using our energy efficient and sustainable sealing solutions you avoid complications during installation and as well afterwards. Application areas: WINDOW, DOOR AND FAÇADE INSTALLATION, GENERAL CONSTRUCTION, INDUSTRIAL/COMMERCIAL BUILDINGS, METAL FAÇADE CONSTRUCTION, TIMBER FRAME HOUSES, REFURBISHMENT, PRE-FABRICATED BUILDINGS. 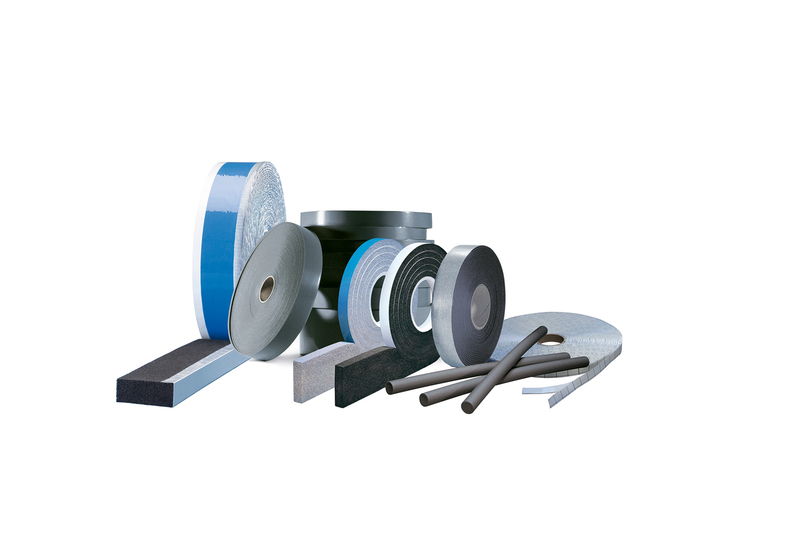 All sealing materials are made in Germany by company ISO-Chemie GmbH. 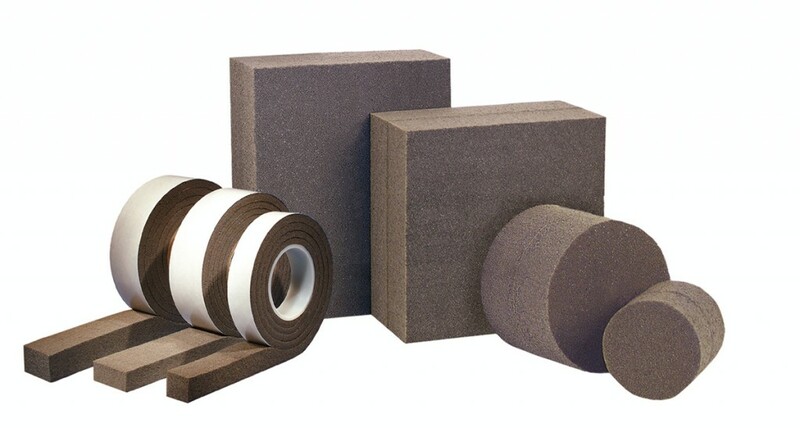 ISO-Chemie has been developing, producing and distributing innovative foam products for a wide range of different markets and purposes for more than 40 years. 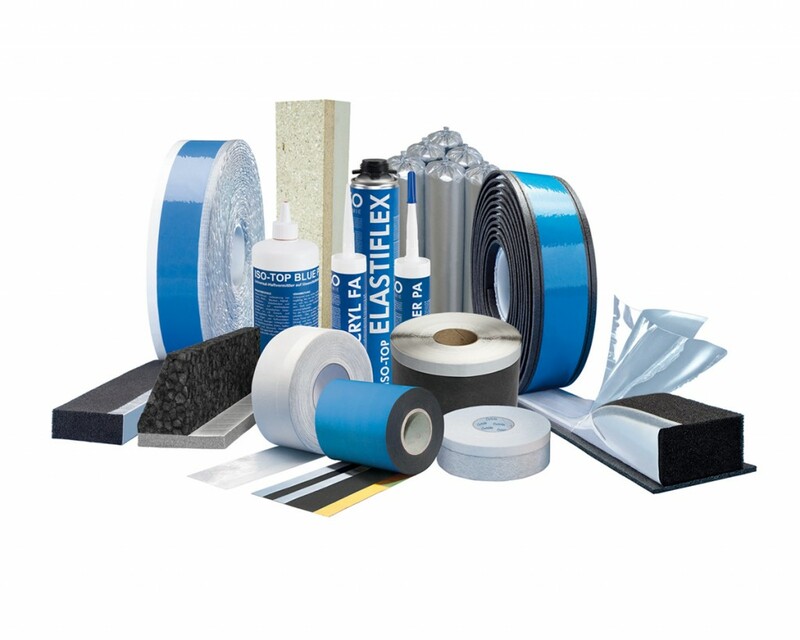 Core business concentrates on building sealants and the development of technical foams. ISO-Chemie is represented by sales offices and logistics centres in European countries such as UK, France, Poland and Scandinavia and is represented by partner companies on the international markets in many other countries. In Estonia, Latvia and Lithuania is a cooperating partner Ruumala OÜ.